Hey I bet you all missed my regular weekly posts about my visit to my favorite store, right? Well, right or wrong, I thought I'd clue you in on some of the stuff I picked up yesterday morning. It was particularly damaging to my wallet because of the coupon book that just came out. 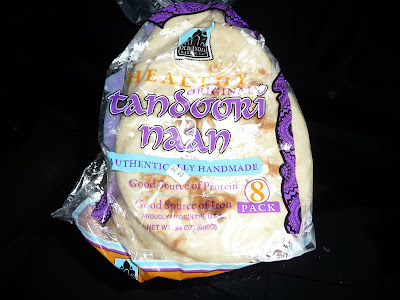 Costco is now selling a pretty good fresh naan, located in the section with the other breads. 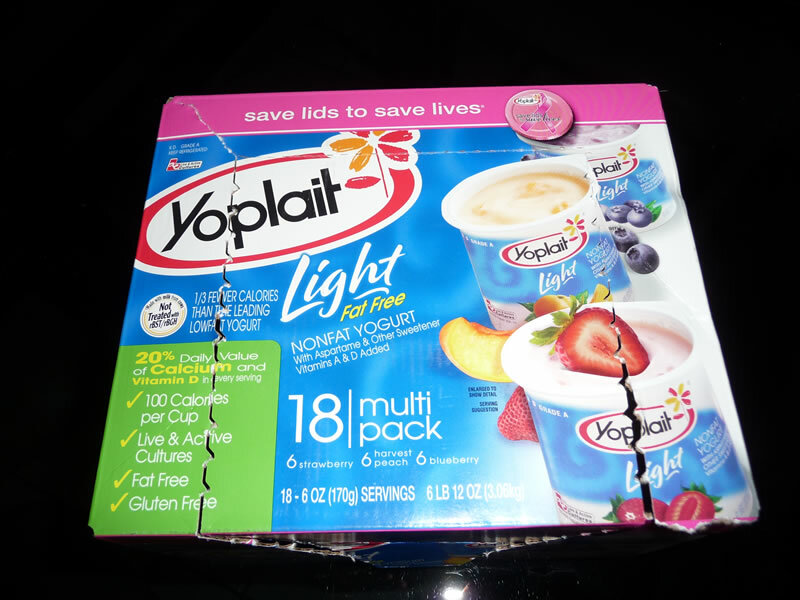 It's not cheap (I guess it may be cheap relatively speaking) at it costs $4.89 for a pack of 8. But it sure is good. 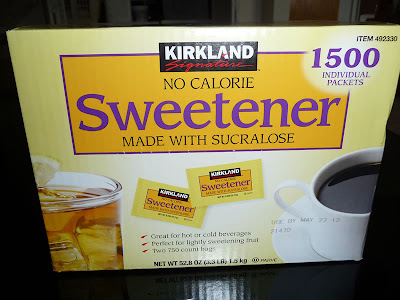 There was a $4.00 off coupon for Splenda in the latest mailer and I was going to pick up a box when I noticed that there's a Kirkland alternative. The name brand Splenda came in a box of 1,000 packets for $20, whereas Kirkland was offering 1,500 for $13. So even after taking the coupon into account it was easy to see which was the better deal, especially since the Kirkland brand is most likely made by Splenda anyway. 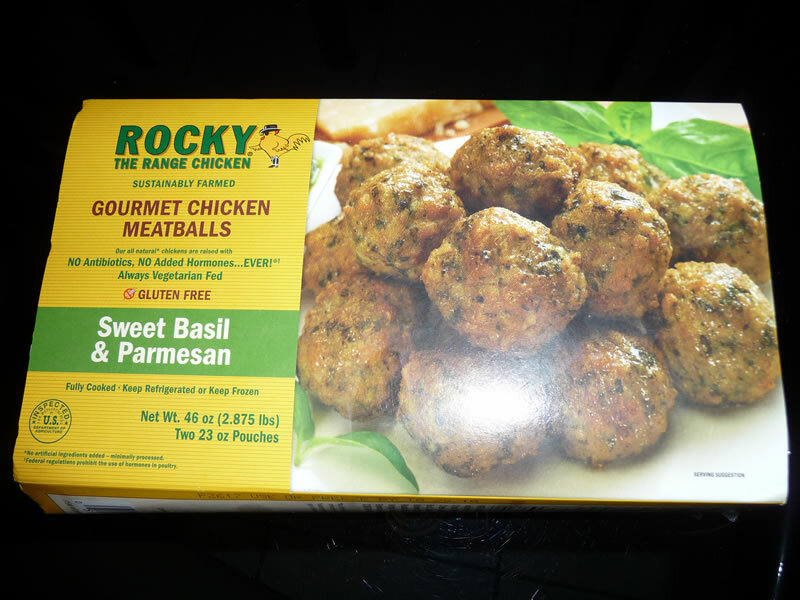 Here's some Rocky chicken meatballs. Last week they were giving out samples and the one I tried was pretty good but I passed on it because we already have some other meatballs still in the freezer. But what the heck, today I bought a package since they were so good. $12.99 for a hefty three pound package. This is one instance in which I opt for the name brand instead of the Kirkland brand. 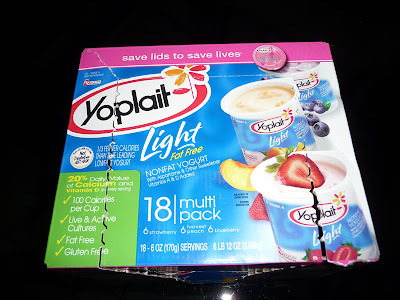 Maybe you can find these yogurts cheaper when on sale somewhere but overall Costco's price of $7.45 for 18 cups sounds good to me. The Kirkland brand has bigger sizes, I think, but this is big enough for me. I bought this sherpa throw because of the $5.00 coupon (regular price $20.00) and when I brought it home Julie asked why did I get this when we have about three of these things in the closet. I said how should I know, I never look in the closet, but apparently they were given to us as gifts at one time or another. So I guess this one is going back next week although I bet it is nicer than the ones in our closet, wherever they may be. No, it isn't someone's dream image of a truly green earth when Gaia has come into full play. Here's a picture of it next to a normal-sized specimen. 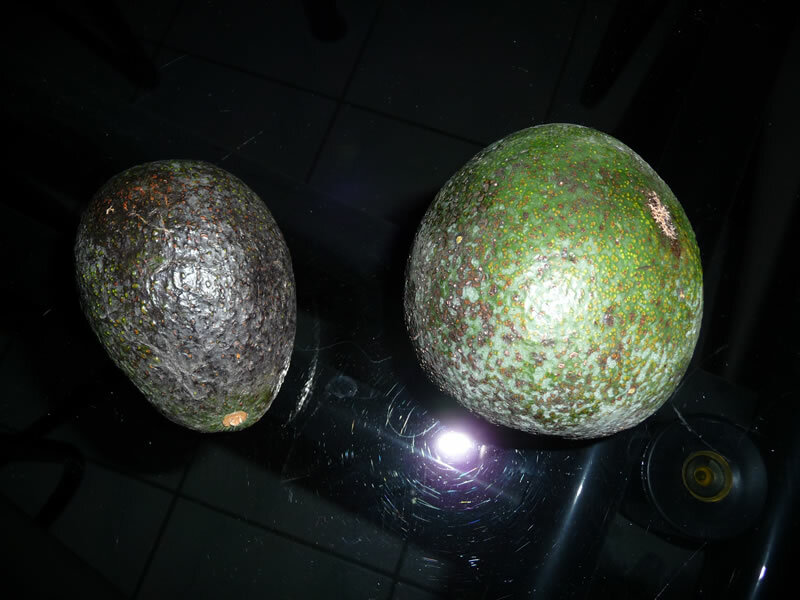 That is one giant avocado! 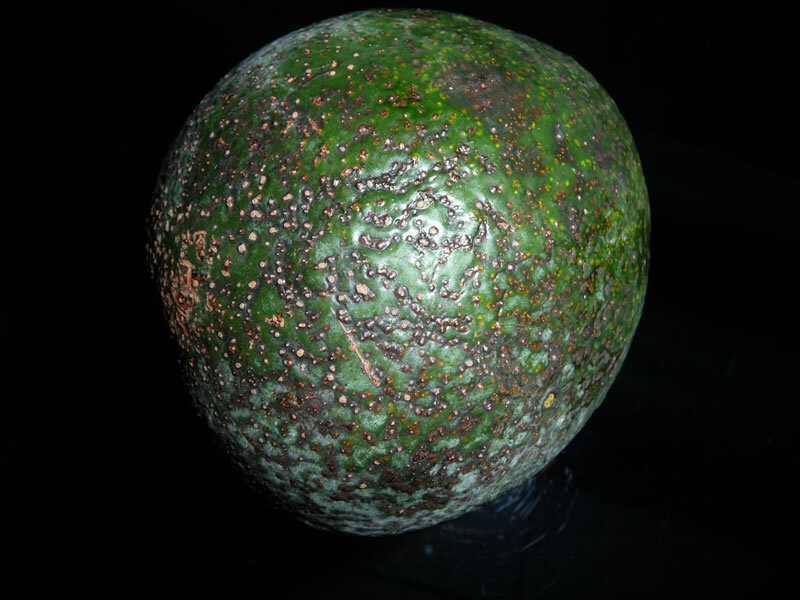 It is so heavy the bottom of it kind of flattens out under its own weight so I have to keep turning it. 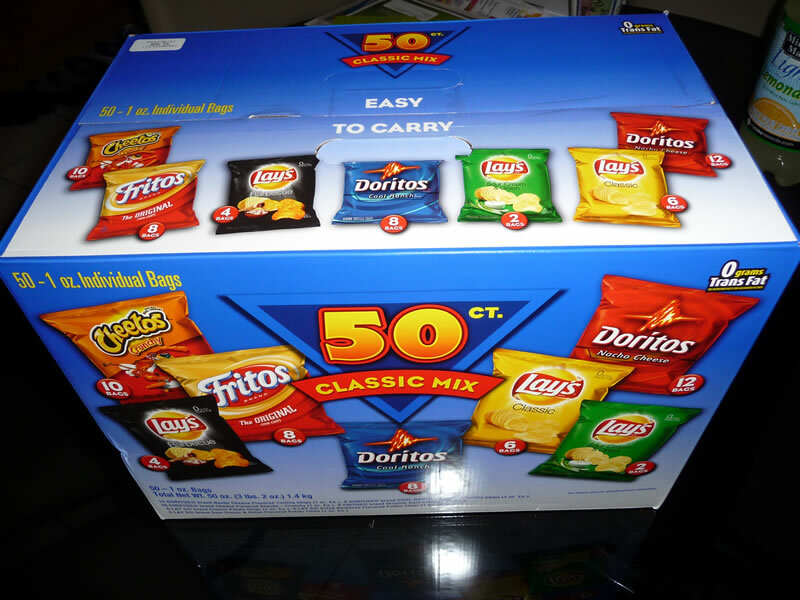 Here's a big box of chips. I got these for the folks in my department at work. 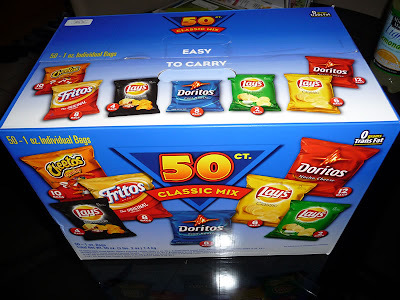 I've been buying big boxes of stuff from Costco for them to snack on so they don't get too stressed out with all the changes going on lately. They're like termites, devouring everything in sight.. things like Famous Amos chocolate chip cookies, Auntie Annie's snacks, crackers, cookies, etc. They'll eat anything, haha. There's other stuff I got today (the cart was really loaded up) but it's either more boring than the above or it has been put away already. One nice bargain are the Kirkland brand of wines. I just had their Napa Chardonnay the other day and for $7.99 it is just as good as ones that cost up to $20 and even more. That's the first Kirkland bottling I've tried and it won't be the last. I've got their Pinot Noir, Pinot Grigio and Meritage here waiting to be tried as well. Just dropped $916 for tires on the wife's car. The Costco coupon saved me $70. 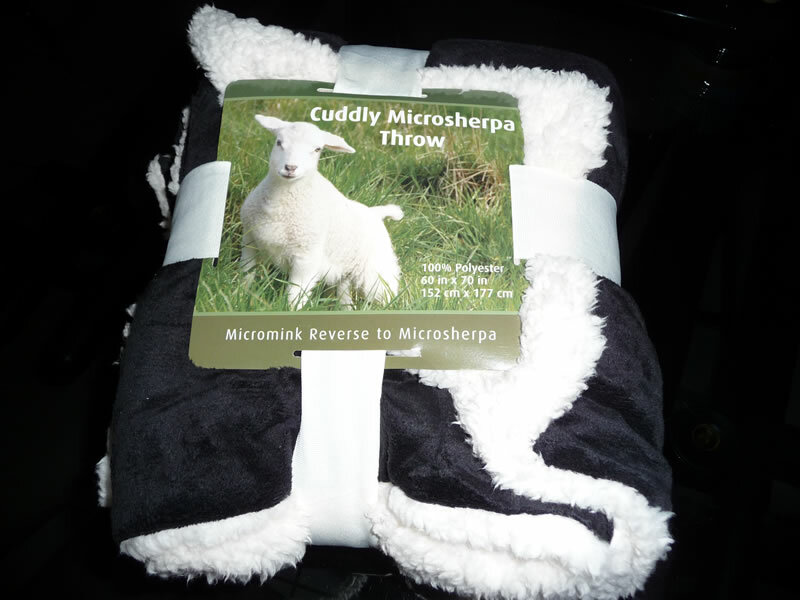 The cuddly micromink throw is the one I am after! I live in the UK and don't mind buying online if it's the same one (my friend got one from costco here)..
Any idea where I can buy one? Sorry, I have no idea where you might find a micromink throw. Normally I don't venture to that section of the store but I don't recall seeing anything like that recently when I did pass by that way. Over here in the states if you have something with "mink" in it, those idiot PETA weridos will be all over your case about it, haha.